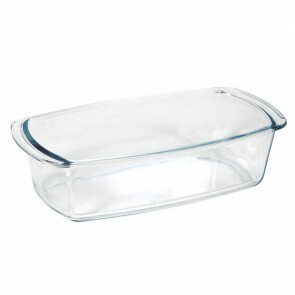 ﻿ Baking dish - Purchase/Sale of all kinds of baking dishes. 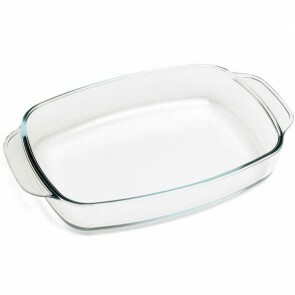 Your mothers and grandmothers will agree that the baking dish is one of the oldest kitchen equipment for cooking small and large dishes! 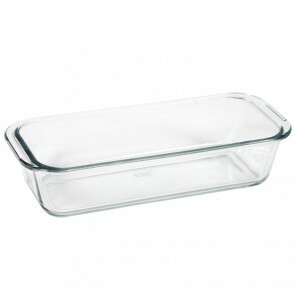 It can be used both as a oven dish and as a serving dish. As a real timeless ally in a beautiful kitchen, the baking dish has been used to bake delicious meals in the traditional oven for centuries and today it allows us to reinvent these yesteryear recipes as we desire! With an easy grip, this indispensable baking recipient allows you to try different cooking methods (grill or steam). 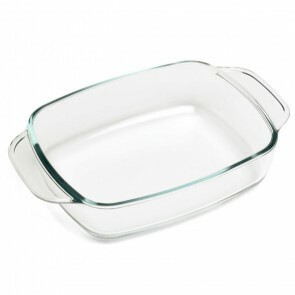 Being very resistant to thermal shocks, it has several forms such as rectangular, round, oval, square which enable the baking of our dishes and our favorite cakes.With these multiple forms, you will finally have the opportunity to make your favorite recipes and you will finally be able to satisfy your culinary desires without any trouble! Being ultra-resistant and formerly made of steel or terracotta, the oven dish is now manufactured in various materials for the preparation of dishes requiring very high heat. 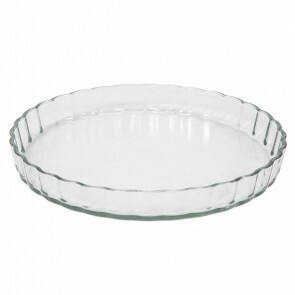 There is the glass dish, which you will promote for aesthetic and practical (anti adherent, it goes to the dishwasher) reasons. 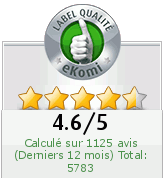 The stainless-steel dish if you are looking for an easy-to-clean, shock resistant and durable material. 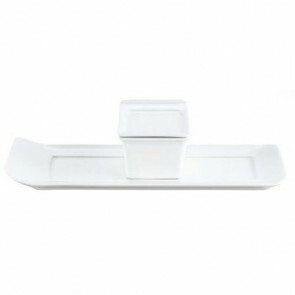 The ceramic oven dish made of stoneware or white porcelain for elegance and style. 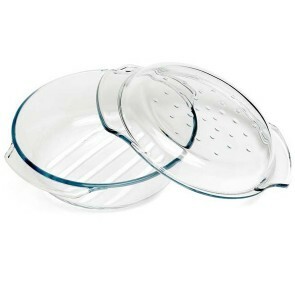 Other oven dishes offer a non-stick coating like Tefal to facilitate the demolding of your cakes or to prevent the food from getting stuck to the oven dish and ruin your recipe! You will find a whole collection of cooking ustensils on AZ Boutique, ranging from dish to gratin, soufflé mold to roasting dish, glazed cast iron casserole, lasagna dish cake dish as well as ramekins. 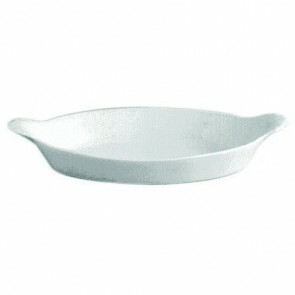 The manufacturers who offer this type of dish include the brand Pyrex, Le Creuset, Tefal and also Revol. 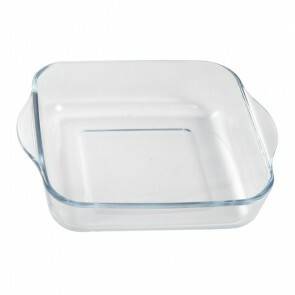 Rectangular glass oven dish 10.6 x 7"
Rectangular glass mold 10.3 x 5.5"
Rectangular glass oven dish 13 x 8.3"
Rectangular glass mold 12 x 5"
Squared glass oven dish 9"
Round pie dish 10.6 x 1.2"